The pair EUR/USD shows a balance sheet is bearish on Tuesday, reversing most of the gains made yesterday, with a low daily at 1.1650, after a peak at 1.1720 this morning, and seems to have stabilized this afternoon. 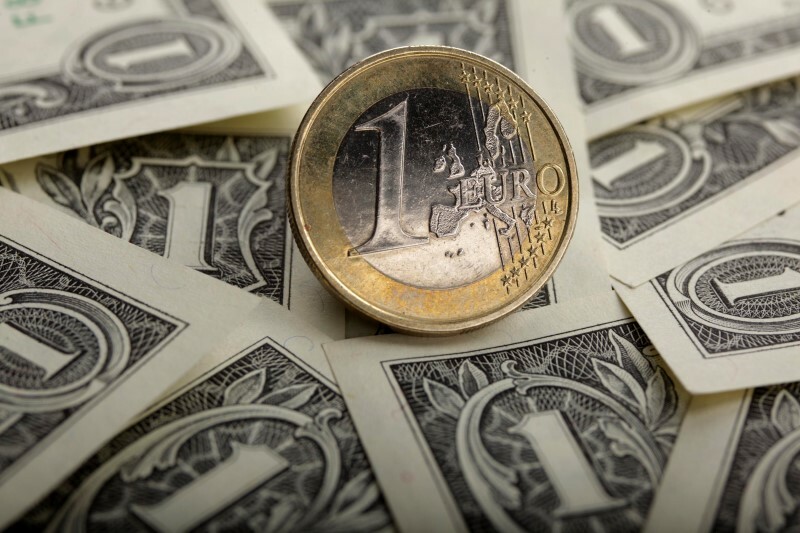 The reasons for the decline posted today find their source primarily in a rebound in the Dollar, which is confirmed by the perfect inverse correlation between EUR/USD and US Dollar Index on the day. It should be noted that some members of the ECB spoke this Tuesday, without much influence on the EUR/USD pair, however. Of Guindo (vice-president of the ECB) is in effect declared to be confident with regards to the trajectory of the inflation rate and its ability to reach the objective of the ECB. Lane is on his side said “more confident” in the fact that the policy of the ECB running, stressing, however, that inflation remains far below the target. Finally, the only important statistic of the day has not influenced the exchanges, although it is shown under the consensus. The confidence of households in the US according to the Conference Board index has dropped to 126.4, compared to 127.6 early, and 128.8 in the previous month. From a graphical point of view, the area of 1.1650 confirms, for the moment, its support status. Further down, support graphics potential lie at 1.1630, then 1.16. The increase, 1.1675 acts of resistance immediately, before 1.1690-1.17, 1.1720, and 1.1730.